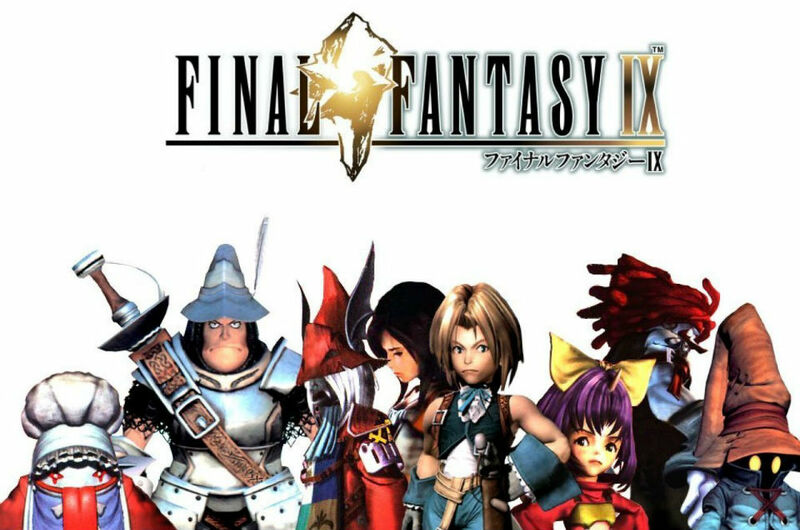 As teased in late December, Square Enix has released Final Fantasy IX, a game that should bring back fond memories for those who played the same title back in the day on the OG PlayStation. Much like past releases for modern platforms, Square Enix has changed and updated a few features, including high-definition graphics, newly added achievements, auto-save, a high speed mode, and several game boosting features. As a note, the file size for this game is no joke. It is listed at roughly 4GB, with 8GB of storage needed to download it. The initial download from Google Play is 1.4GB, so make sure to have plenty of available storage before attempting to download.